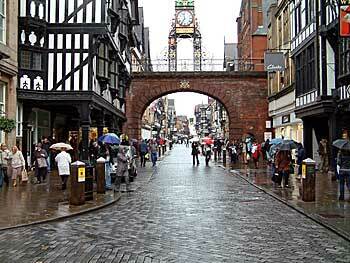 Great time in Chester shopping, riverside walks and sightseeing in the town. Lovely olde worlde character, lots of period buildings and interesting things to see and great places to eat. North Wales is a short drive away. Recommend for a girlie weekend.